We are second to none in offering Fresh Banana. The Banana we make available is grown using organic fertilizers and advanced horticulture techniques. 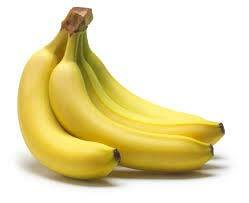 Bananas offered by us are firm, yellow and bruise free. Courtesy our brilliant logistics network, we are capable of delivering bulk orders of the fruit within the promised time frame. One can obtain the fruit at market-leading rates from us.